Why are my Hens Not Laying? Bollith Poultry have now permanently closed. As requested, this page will remain 'live' for now. We hope our clients continue to benefit from our website, however we have NO POULTRY/PRODUCTS FOR SALE. As requested from Ms Martin, Edward, Zachary and class. Here is a very special link that Ms Martins' class would like to share. We at Bollith Poultry thinks this is a great idea and we're proud to share this with all our customers! Keep up the good work kids, and enjoy a pizza (with extra pineapple) for me! 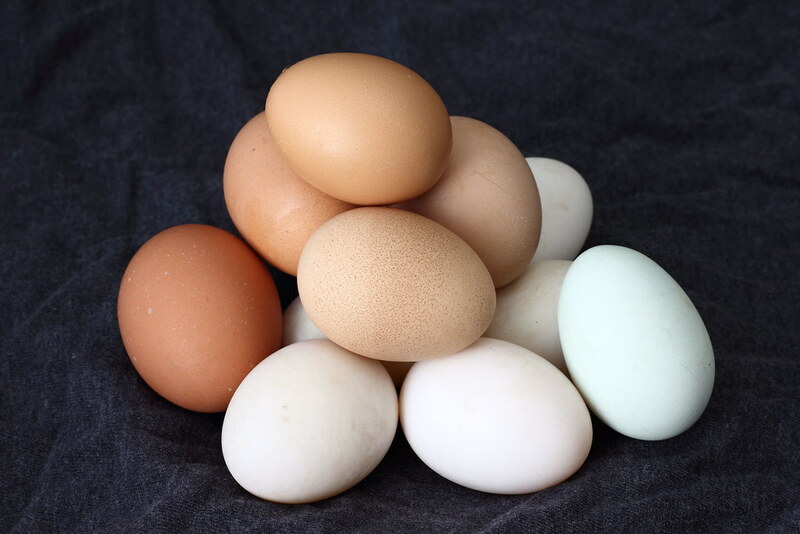 Bollith Poultry is a small, family owned chicken farm specifically designed for producing quality egg-laying hens which are suitable for the young family, backyard environment, chicken enthusiast, local breeder and the show ring alike. We rely heavily on Word of Mouth and repeat customer business and this is why we ensure all our customers get the best service and advice possible - so please, if you have any further questions which have not been answered on our page, please don't hesitate to Contact Us. * Silkies - mixed pen of Buff, White, Black, Partridge & Grey. 0447 744 843 to arrange a suitable time. We are situated approximately 50 minutes from Perth airport in a small community town known as Wundowie. Follow Great Eastern Hwy for approximately 35 minutes from Midland; or 25 minutes from Mundaring in the Perth Hills. We are 20 minutes from Northam in the Avon Wheatbelt. Bollith Poultry have the full support and approval from our local Shire office to breed and sell all our poultry on site. Don't forget to LIKE us on Facebook for regular updates and to show your support!!!! All photos, images and information contained within this site must not to be copied, duplicated, or reproduced without full credits linking to this page and the permission sought directly from Bollith Poultry.